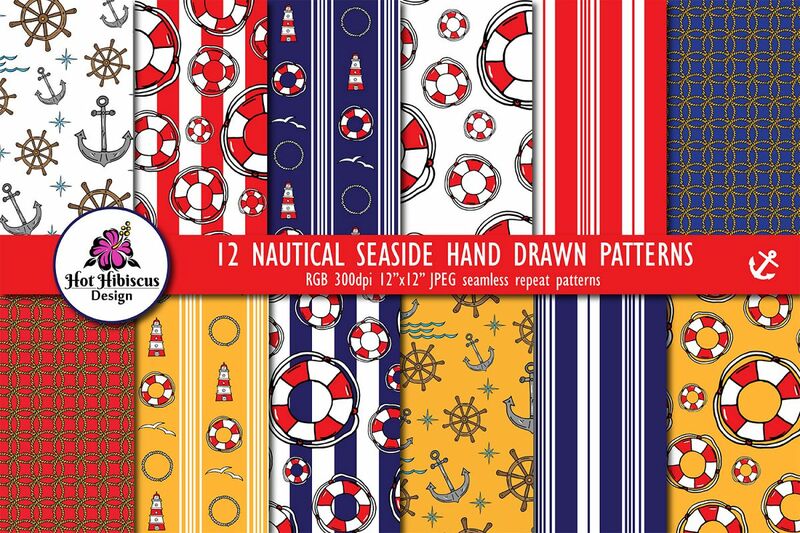 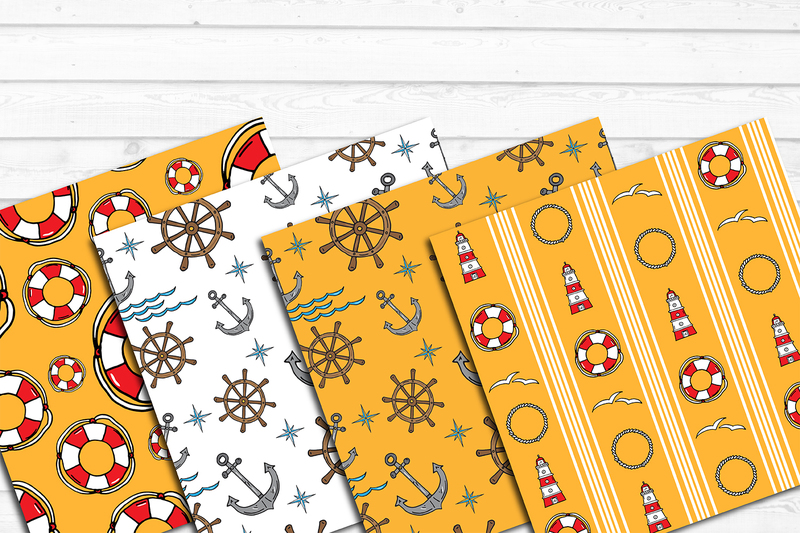 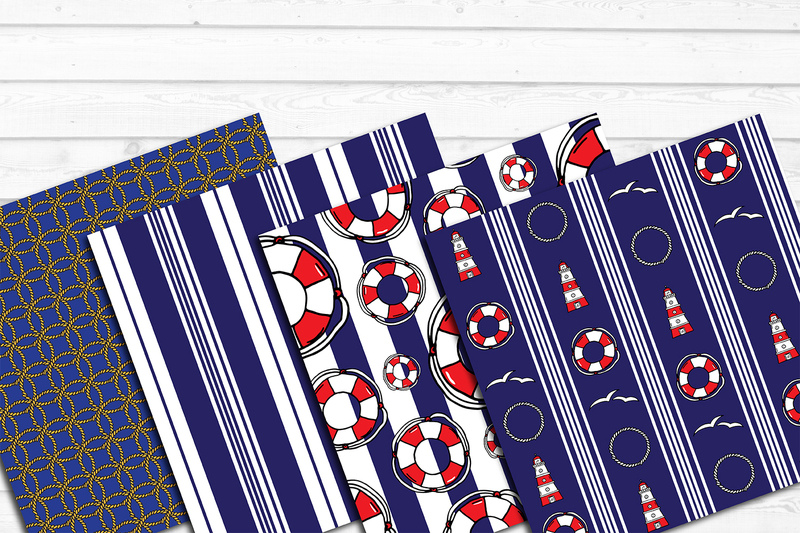 A collection of 12 bright and colourful hand-drawn illustrations of seamless repeat patterns including life belts, ship’s wheels, ship’s compass, anchors, rope, lighthouses and deckchair stripes, in navy blue, red and mustard yellow. 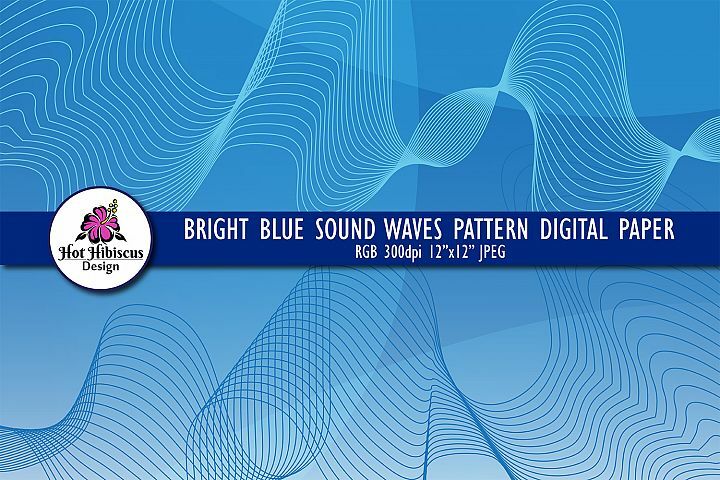 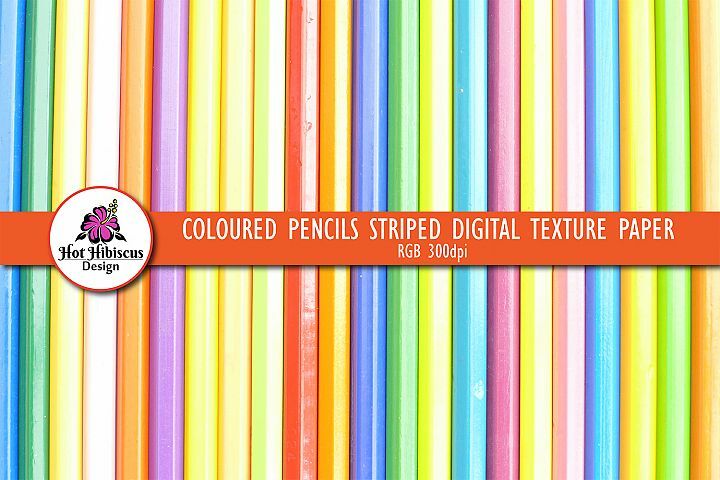 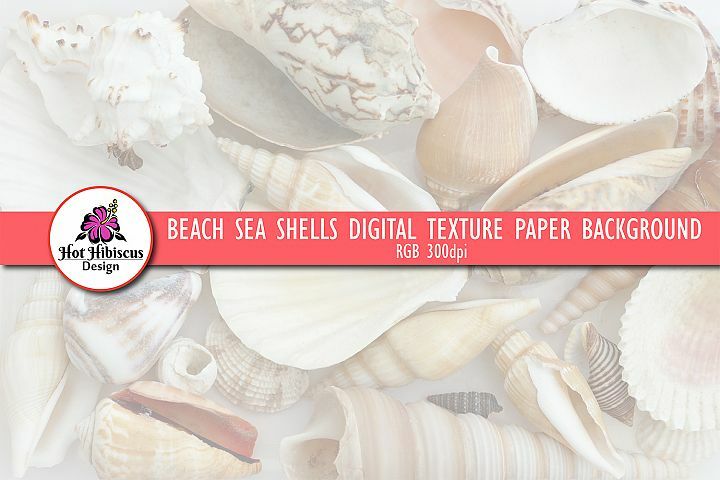 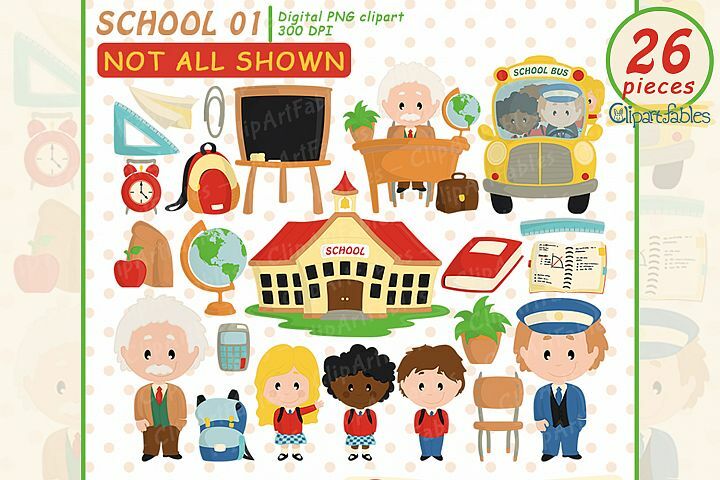 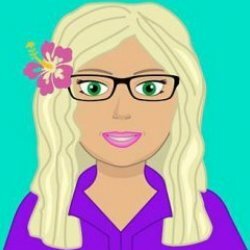 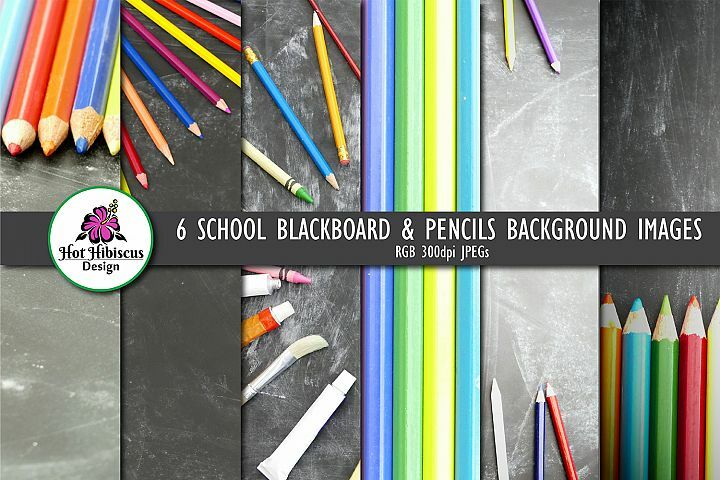 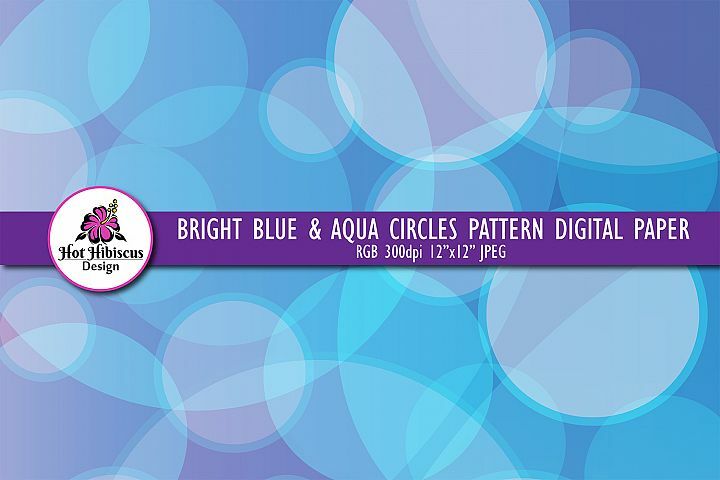 They are perfect for any digital creative projects such as invitations, scrapbooking, product design, collage, card making, website banners and backgrounds, promotional materials and much more! 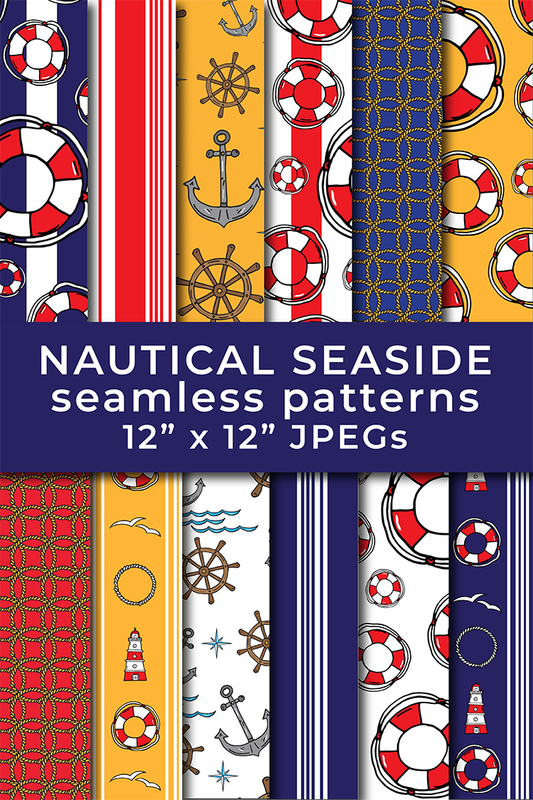 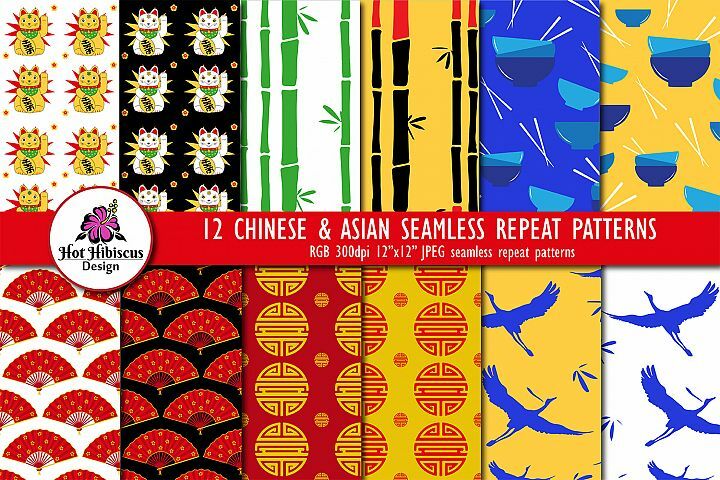 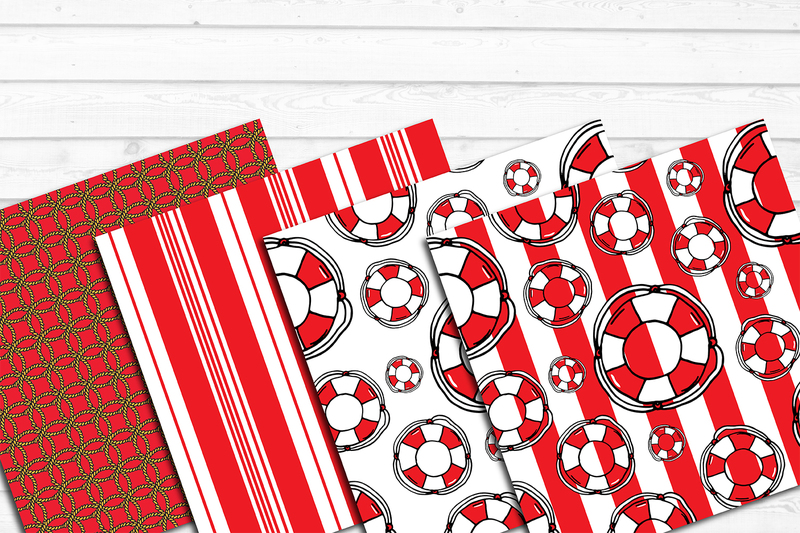 They are tileable repeating patterns so can also be used for fabrics or large print projects.